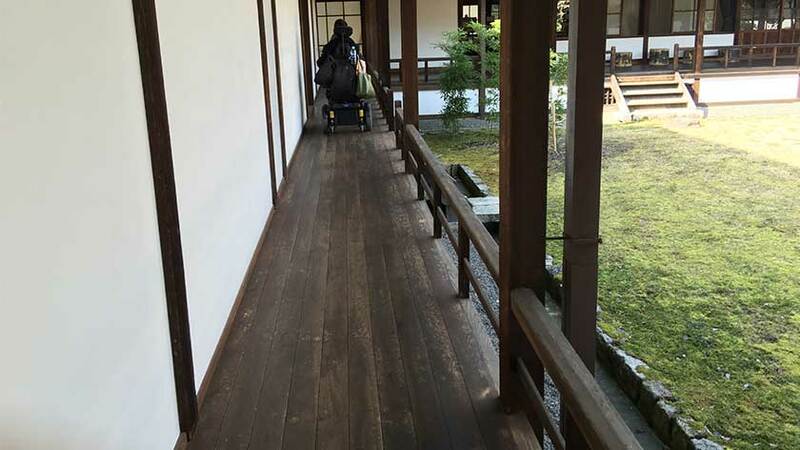 Though the ancient capital of Japan, Kyoto, may conjure up images of ageless buildings that are not wheelchair accessible. However, Kyoto has been working very hard to make tourist sites in the city available to all visitors. Josh from Accessible Japan took a few days off to visit the ancient capital. My goal this trip was to try out some accessible hotels, and visit some tourist sites. 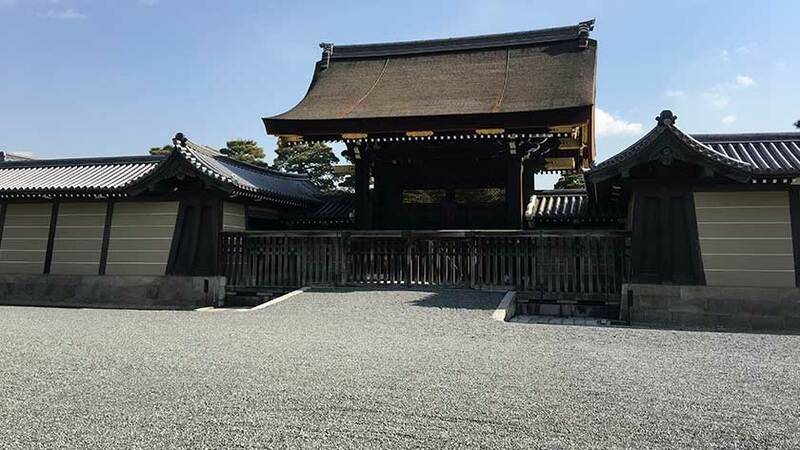 A few Accessible Japan readers have volunteered to share their experiences about Kiyomizu-dera, Kinkaku-ji, Arashiyama, etc. So I tried to choose some sites that they hadn’t visited. While Shinkansen, or bullet train, tickets can be reserved as far as a month in advance, I wanted to try to emulate the experience of a traveler with a JR Rail Pass and an unpredictable schedule. So, when I got on the train to Tokyo station, I asked the station staff to take me to the Midori no Madoguchi (Green Ticket Window) at the station. I told the staff I wanted to get on the soonest available train to Kyoto in the accessible seat. I was able to get on one that departed only 20 minutes later with no hassle. (A special room is available on the train as well, but it can take longer to book so I went for the standard space where a regular seat has been removed for wheelchairs.) For more information on the Shinkansen, read about it here. After arriving in Kyoto, I went straight to Nijo Castle which was completed in 1626 and used as the Kyoto residence of the Shoguns. The staff were very friendly and started telling me about accessibility as soon as I went through the gates. The biggest challenge is the ground itself as it is all gravel. In an electric wheelchair it was fine, but for those in manual wheelchairs. The palace has been adapted so that those in wheelchairs can experience the interior, but you will be required to transfer from your regular wheelchair to a manual wheelchair they provide. You can read the full review here. After dinner with some friends, I went to my hotel for the first night – The Westin Miyako Kyoto. The hotel is located right above Keage Station so it was very convenient for a first night stay. The entrance was a bit steep and made of cobblestone which could be a bit difficult for manual wheelchair users. The hotel has one accessible room. The room is a Deluxe Twin room that has had an accessible bathroom added on. The bathroom is very large and completely waterproof, but the toilet was tall and lacked a backrest. It was convenient, but didn’t necessarily feel like you were in Kyoto. You can read the full review here. Since The Philosopher’s Walk is only 10 minutes by foot from the hotel, that was the first stop for the day. This pedestrian path is lined with cherry trees and located along the side of a canal that runs between Nanzenji and Ginkakuji. It can only be accessed by bus (80%+ of the buses in Kyoto are accessible) or from Keage Station, so it can be a bit hard to get too, but the temples nearby can make it worthwhile. 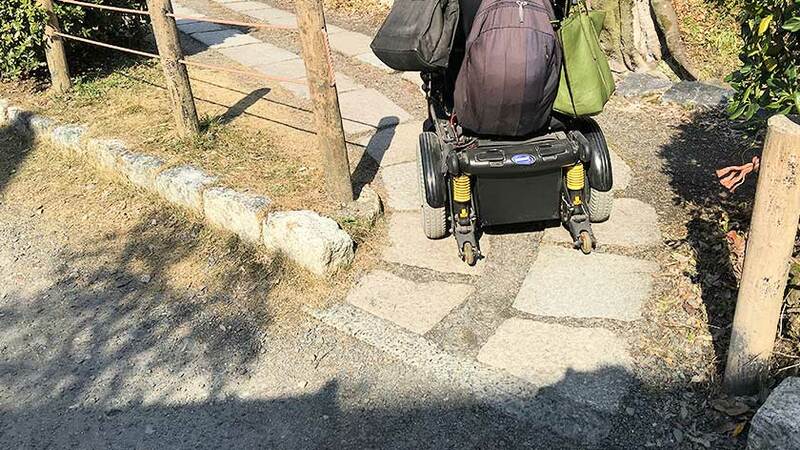 The path itself is made from large stones and can be a bit unpleasant in a wheelchair, but the small street running next to it still provides a good view. You can read the full review here. At one end of the path, Ginkakuji – or the Silver Pavilion – awaits. While not actually made of silver, this temple has a great moss garden and a unique sculpted-gravel garden. Unfortunately, a large part of the grounds are on the side of a steep hill and completely inaccessible. I wouldn’t recommend it on its own, but it can be worthwhile if bundled together with the Philosopher’s Walk and Nanzenji. You can read the full review here. Before heading to my hotel, I took a stroll through Kyoto’s kitchen, Nishiki Market. This market has all sorts of tastes and smells to enjoy – and often free samples! It is beloved by both tourists and locals alike, so it gets very crowded. The street itself is accessible, but be prepared to be jostled! You can read the full review here. 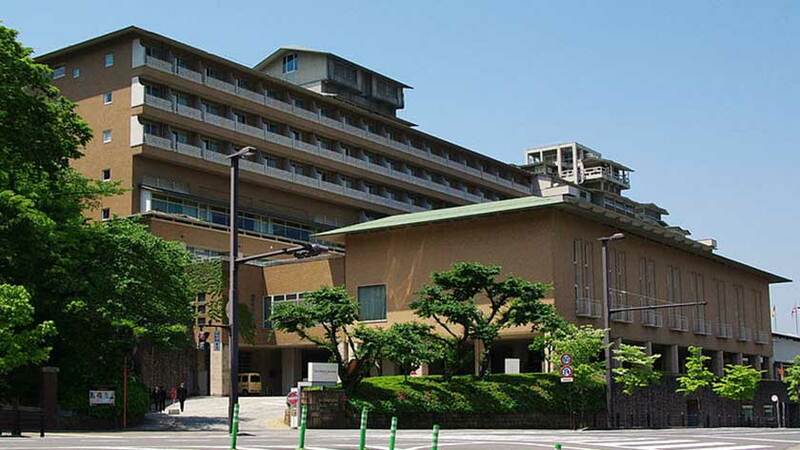 That night I stayed at Mitsui Garden Hotel Kyoto Shinmachi Bettei. 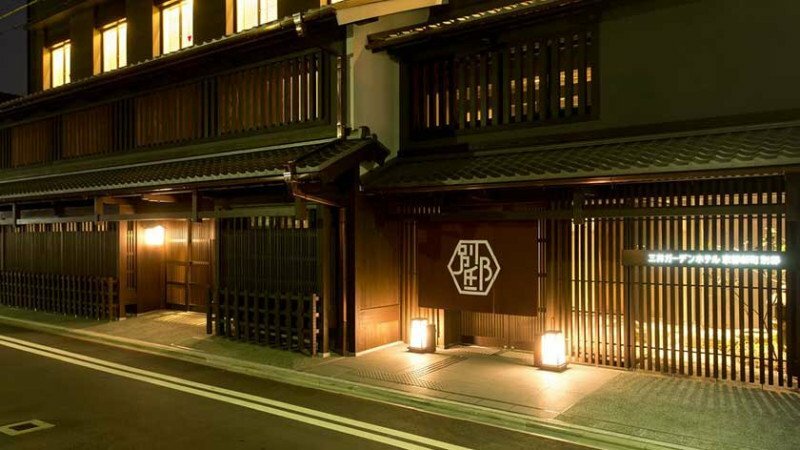 The hotel resembles an old building from ancient Kyoto but the inside is stylish and blends ancient and modern. There is a small curb at the front of the hotel, but otherwise it is very accommodating. They have one accessible room. Inside, there are twin beds, but the layout means only the one closest to the door is accessible. The bath and toilet are in separate rooms. The bath area is completely waterproof so the shower chair can be placed next to the bath and be used as a roll-in shower. The toilet is unfortunately located at 180° to the door and very difficult to transfer too. You can read the full review here. 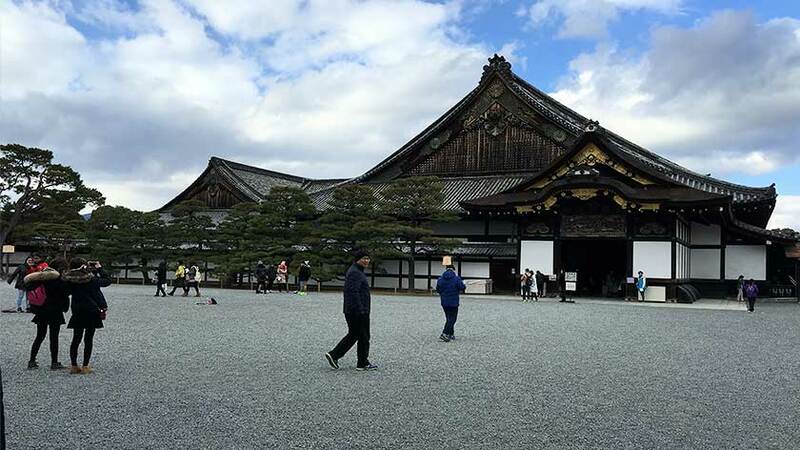 Before heading back to Tokyo, I made one final stop – Kyoto Imperial Palace. 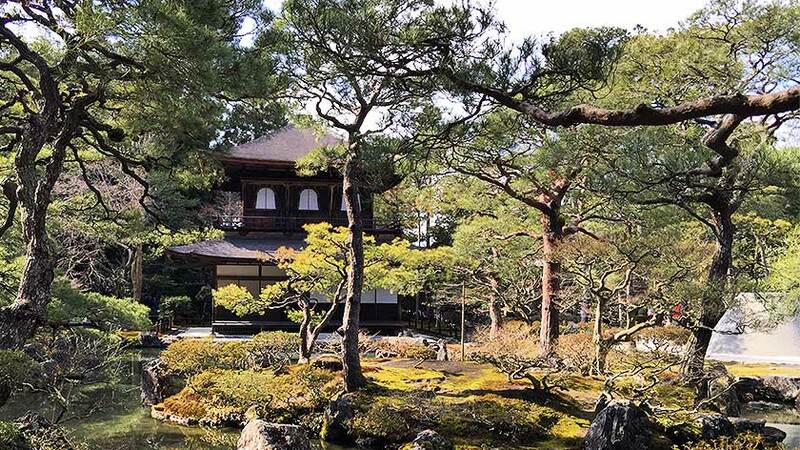 Once the residence of the Emperor of Japan, Kyoto Imperial Palace and the surrounding park are now open to the public and is a great way for visitors to enjoy nature and history in one place. The huge park has many accessible washrooms, but all the paths are covered in large gravel stones. Even in an electric wheelchair I occasionally worried I might get stuck – manual wheelchair users will likely find it very difficult. The distances might also be hard for those with other mobility issues. Kaninnomiya is quite accessible and can give a glimps into how nobility lived in ages past. You can read the full review here. I was again easily able to get return tickets in the wheelchair accessible space for the Shinkansen ride back to Tokyo. The trip renewed my love for Japan’s ancient capital and has me eager to go and review more tourist sites for people with disabilities heading to Japan! If you found this helpful, or would like to help support Accessible Japan in our goal to make Japan enjoyable for everyone, why not consider supporting us on Patreon? Click here for details.